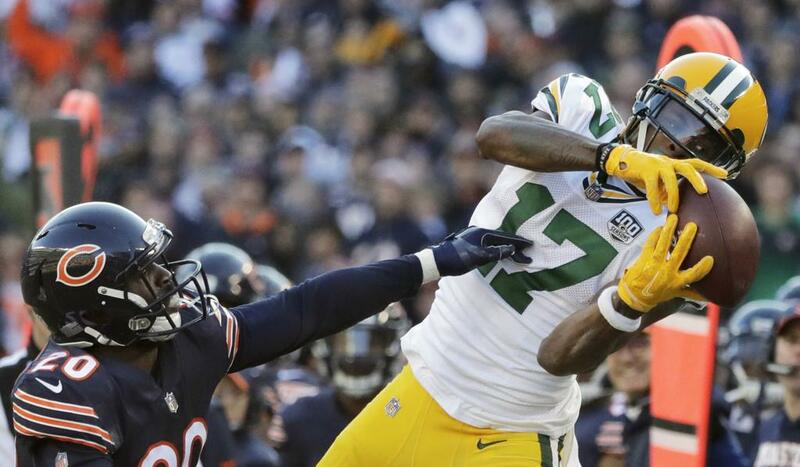 Aaron Rodgers channels movie quote to Randall Cobb leaving: "I just miss my friend"
How’s the fantasy fit for Jared Cook in New Orleans and Randall Cobb in Dallas? I talked about those players and more on @nflnetwork with my pal @AndrewSiciliano. 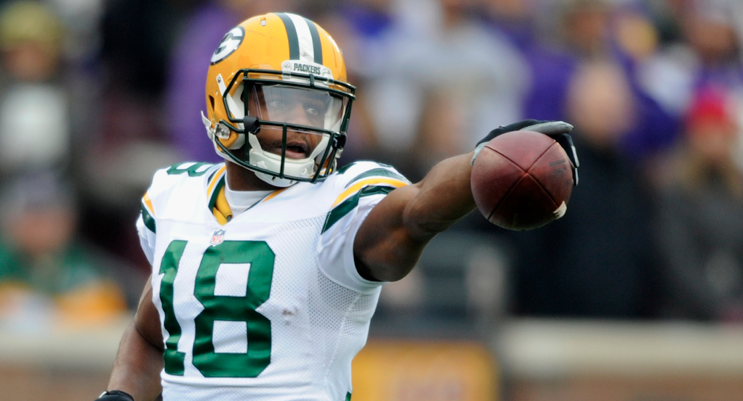 The #Cowboys have a new WR, as Randall Cobb agrees to a 1-year deal worth up to $5.5M to give Dallas a versatile piece. It was a busy day at The Star. 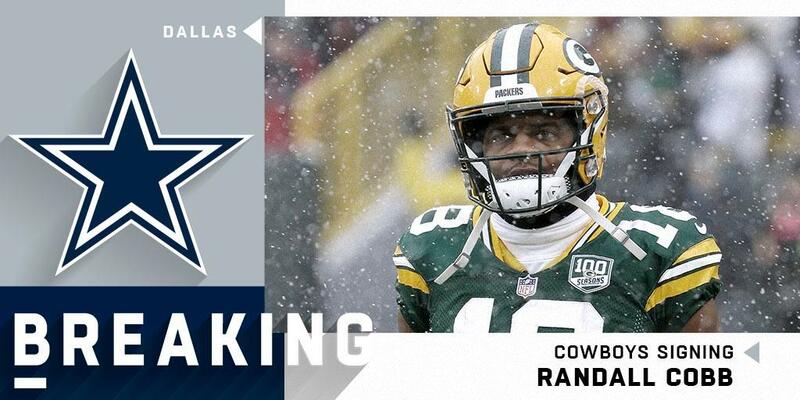 From Up to the Minute: The #Cowboys are hosting FA WR Randall Cobb, as the former #Packers star is one of the top players still available. "He makes these plays at critical moments." 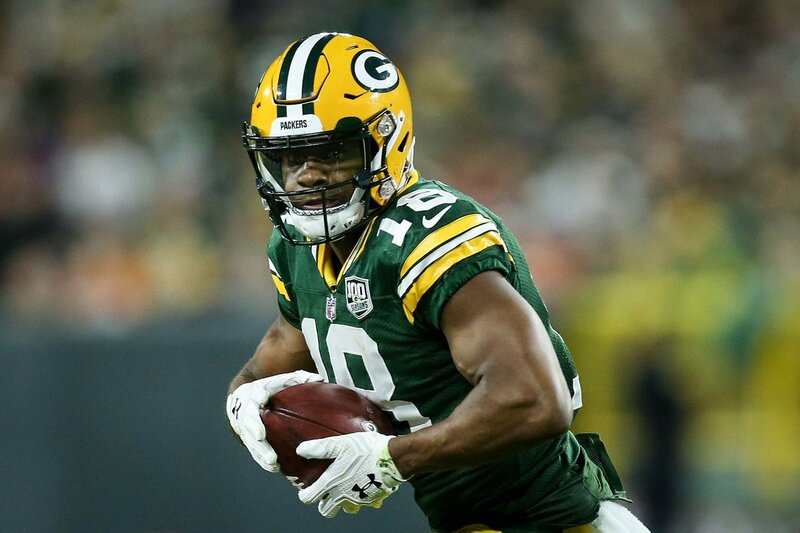 Jason Garrett and Stephen Jones share their first impressions of Randall Cobb, George Iloka, Kerry Hyder and Christian Covington. 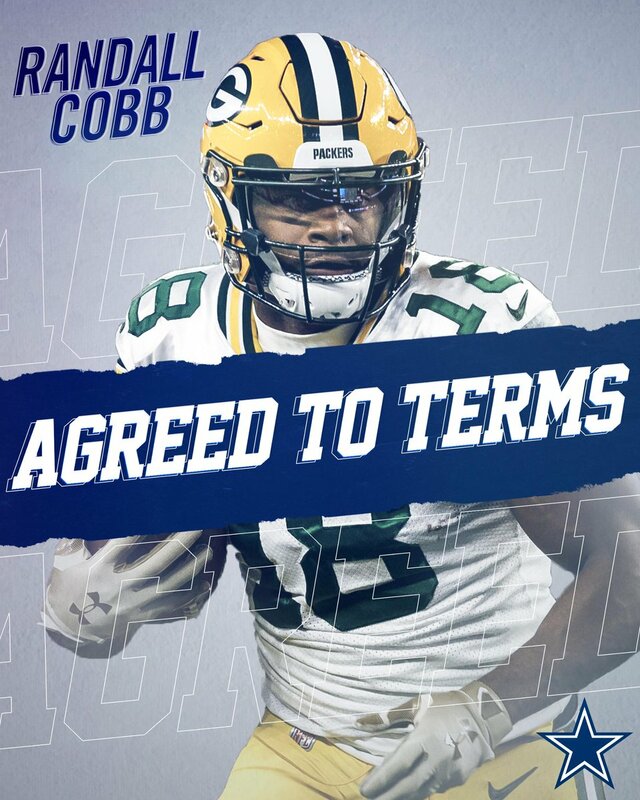 WR Randall Cobb's one-year, $5M deal with the #Cowboys ($4M guaranteed) includes a $2M signing bonus, a $2M guaranteed base salary and a $1M per-game roster bonus. 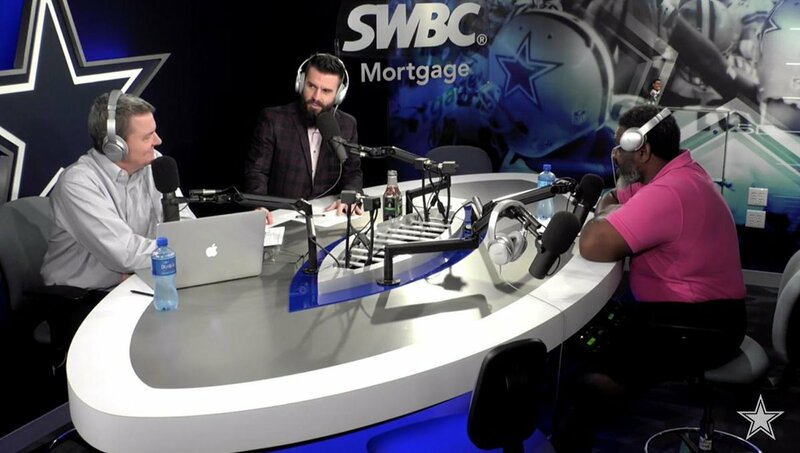 The @HWTB crew discusses the DeMarcus Lawrence contract situation and the impact of the #DallasCowboys recent free agent signings, especially Randall Cobb. 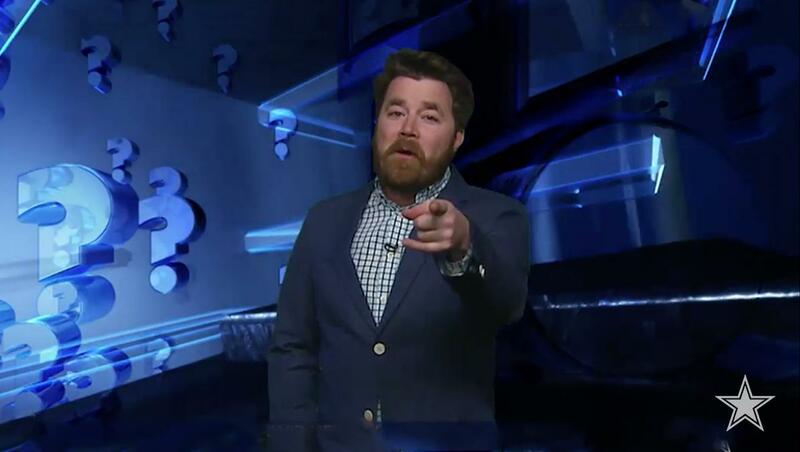 This week on #AskTheBoys, @HelmanDC provides an update on the Randall Cobb signing, drafting an offense player + more. 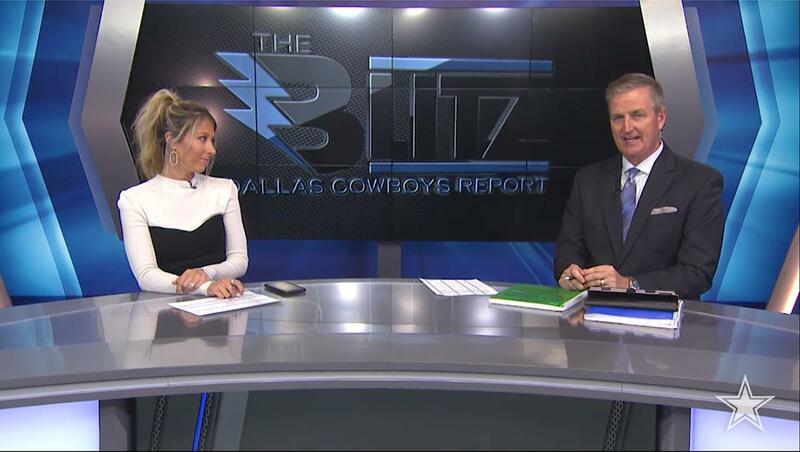 The Blitz takes a look back at the headlines from the week at @thestarinfrisco including the signing of Randall Cobb, debate over the defense, and what's next for the offseason. 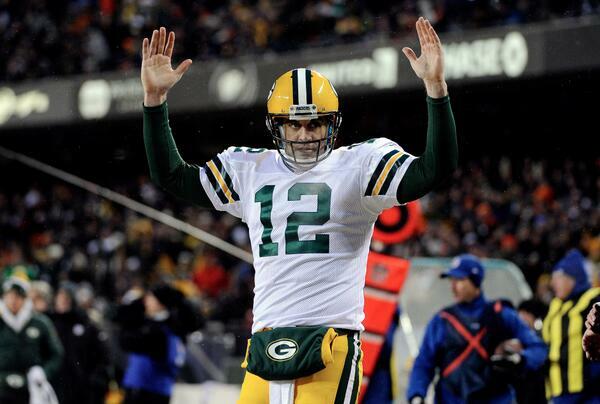 A 56-yard TD pass to Randall Cobb with :38 left.